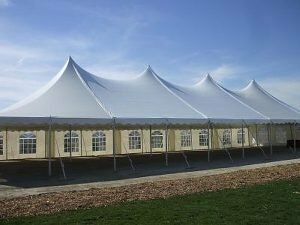 DID YOU KNOW... Infinity Tent Sales manufacturers TENT SIDEWALLS right in our facility in Kansas City. You know you are getting AMERICAN made quality for a Low Price. 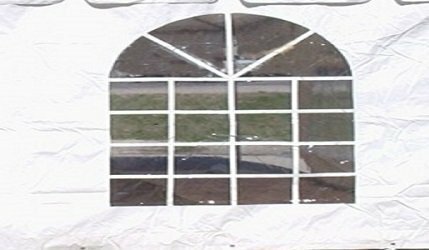 No matter what party rental tents you own, here at Infinity Tent Sales can make tent sidewalls that will FIT YOUR TENTS. This is a GREAT DEAL on tent sidewalls. Save money, don't miss out. 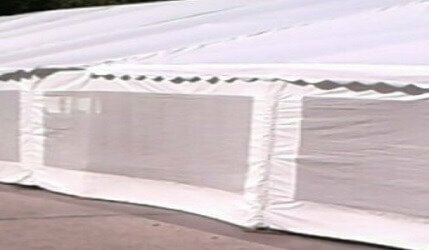 We sell TOP QUALITY vinyl tent sidewalls. 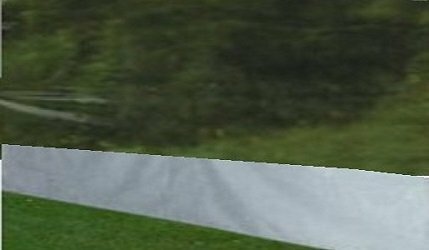 Affordable, Quality, and Reliable tent sidewalls. Prices below are actual full retail prices. Either 13oz economy or 16oz Blockout. Same price. Economy sidewall is 13oz Translucent. 16oz sidewall refers to the white vinyl material. This 16oz material is 23% heavier than our standard sidewalls. More Durable and Longer Lasting. Offer not valid with any other special or offer. Offer valid until 2/28/2019. Offer can end without notice. Delivery production times are on a first come , first serve basis.